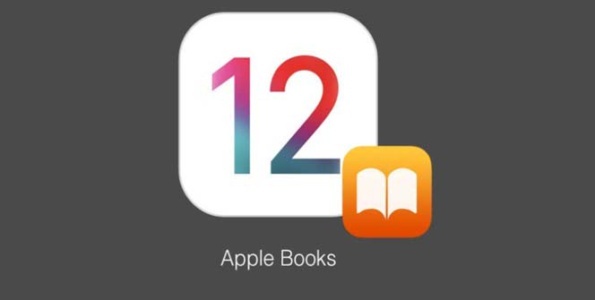 Apple first presented its new redesigned Apple Books at the 2018 WWDC event, soon iPhone and iPad users can enjoy books and audiobooks coming this fall when they upgrade to iOS 12. Audiobooks – This new tab allows the user to make it easy to listen to their favorite books either at home or in the car with CarPlay. BookStore – This tab allows the user to explore the vast collection of either Top Charts, Staff Pick, Editorial Collections or Special Offers & Free. The new design will make it easy to swipe between books. Library – This tab will allow the user to see the date and timeline of past books/audios when they were finished. The new Apple Books app will debut this fall and will be available in 51 countries, with free books being offered in 155 countries.